ANNOUNCEMENT For the 2019 season, Carnarvon Softball is offering a U12B (2007) team and a U12B (2008) team. Contact David Leach at dleach@uvic.ca for 2007 team and Lisa Rogers at lisarogers@hotmail.com for the 2008 team. Carnarvon Softball provides Minor Fast-Pitch Softball for girls from age 5 to 19 with an emphasis on fun, friendship, fitness and skill development. Carnarvon Softball is a member of South Vancouver Island (SVI) Minor Fastpitch Association (http://svifastball.ca/) and we are a member in good standing of the BC Amateur Softball Association (Softball BC, https://softball.bc.ca), which is the official Provincial Sport Organization for Softball in B.C. Fireman's Park (Upper Diamond) is home to Carnarvon Softball, which is located in beautiful Oak Bay. 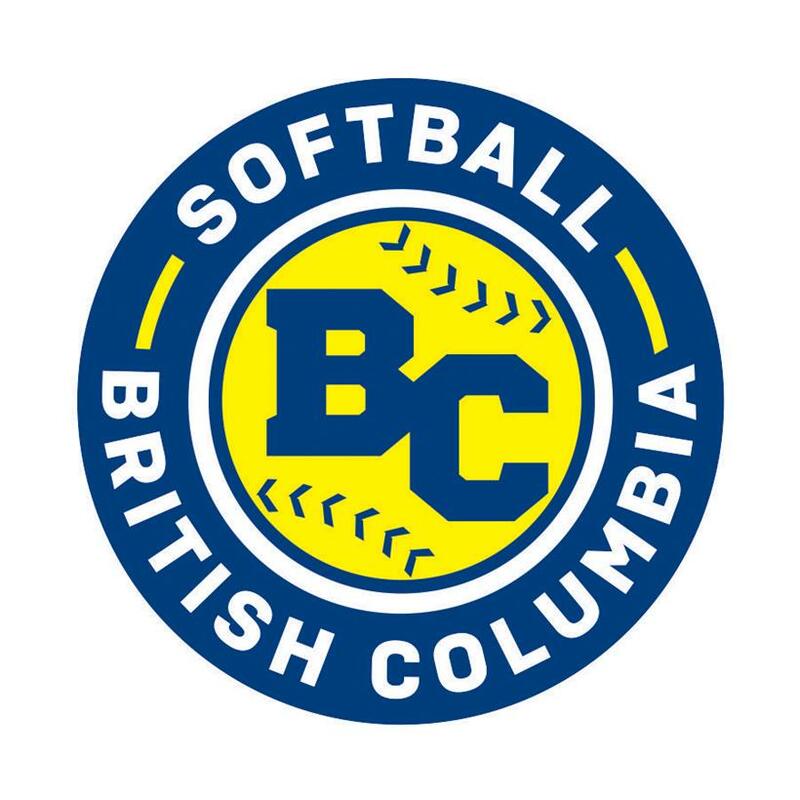 In the off-season, Carnarvon Softball offers Fall Softball, several Can-Pitch pitching clinics (https://softball.bc.ca/players/15/softball-canada-...) and skill-development clinics to provide players with many opportunities throughout the year to improve their skills. Carnarvon Panthers (2008) won the Gold Medal in the South Vancouver Island Minor Fastpitch Association U-10 Tier 1 District Championships. The Panthers remained undefeated in the tournament. This is a back-to-back Gold Medal season for the Carnarvon Panthers. 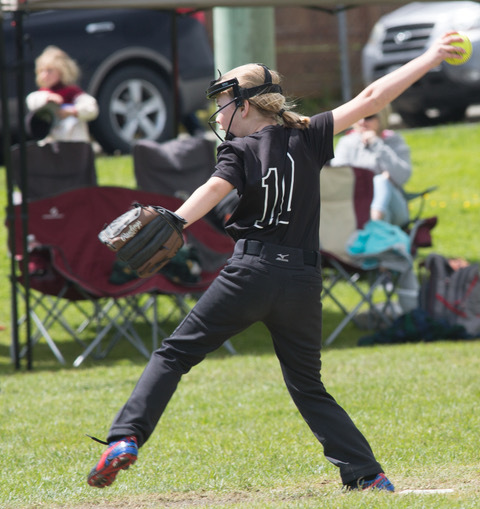 Two Carnarvon Panthers - Ashlyn Mackie and Jessica Wagnor - represented the island as part of the Mid-Island Supermites team at the 2018 U10 Softball Provincial Championships in Burnaby. Carnarvon Stingrays won the Gold Medal in the 2017 Softball BC U12C Regional Championships (District 1-3 - Group B). Carnarvon Panthers (2008) won the Gold Medal in the 2017 South Vancouver Island Minor Fastpitch Association U-10 Tier 2 District Championships. The Panthers consisted of all first year players and remained undefeated in the tournament. Carnarvon Red Pandas won the Bronze Medal in the 2017 South Vancouver Island Minor Fastpitch Association U-10 Tier 1 District Championships. Three Carnarvon Red Pandas players - Emma Ross, Briar Leach and Rowan Fisher - represented the island on the SVI Angels team at the 2017 U10A Softball Provincial Championships. Representing Canada, the U18A Carnarvon Outlaws won the Gold Medal in Prague, Czech Republic at the 2017 European U17 Softball Club Championships (called the Jourds Cup). The team was undefeated in the tournament; beating 10 elite teams from the Czech Republic, the Netherlands and Italy. Kaia Gyorfi was named the Outstanding Pitcher of the tournament. Carnarvon Outlaws placed 4th in the 2017 Softball BC U18A Provincial Championships. Ten Carnarvon Outlaws represented Canada as members of the 2017 District 7 Little League team who won the Bronze Medal at the Little League Senior Softball World Series in Lower Sussex, Delaware, USA. Carnarvon players included Amelia Trembath, Kaia Gyorfi, Jaymi Wallace, Keely Dodds, Emma Rautio-Roe, Ali Gallant, Sarah Scott-Moncrieff, Gabby Freer, Brittany Dean and Paige Hitchens. Congratulations to all our hard-working players, coaches, parents and administrators!